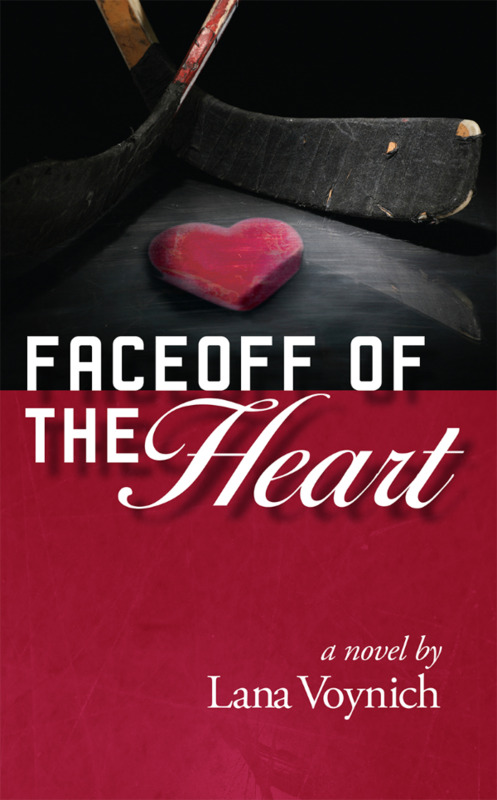 My second published novel is Faceoff of the Heart. I wrote most of the rough draft for this novel during National Novel Writing Month in 2006. It's been interesting revisiting the characters. Several characters in the book were named after fellow NaNoWriMo participants. In 2012, I found it in a pile of "old writing", and was pleasantly surprised at how good the rough draft was. With several months of editing and revising, it's now available for your reading pleasure. Now, she’s torn between Detroit Red Wing star, Lukas Zaba, who she lives with, and New Jersey Devils newcomer, Cameron Walker, who she dated in college, before realizing he played hockey. Both men love her and claim they’ll do anything to have her, yet they both have deal-breaking secrets. Faceoff of the Heart is available directly from me (paperback) and Amazon.